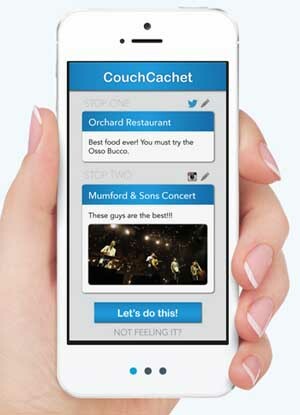 CouchCachet is probably one of the saddest, most depressing app ideas we’ve come across in some time. 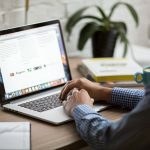 It basically plays on the crazy, insecure minds of those who venture online to stalk their friends and find out what amazing things they’re doing and have a bad case of what the creators call FOMO, a Fear of Missing Out (geddit?). The app’s creators insist it’s a bit of a joke, but the fact it doesn’t reveal the punchline at all when it’s checking you into things and tweeting on your behalf makes us think it’s less funny HAHAH and more like genocide funny, i.e. NOT FUNNY AT ALL.